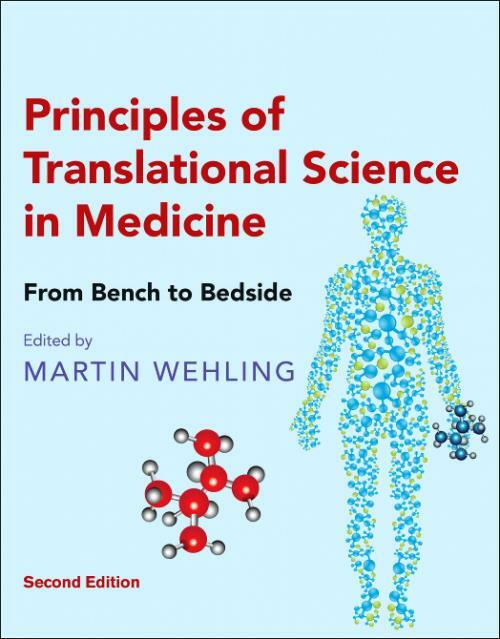 Principles of Translational Science in Medicine: From Bench to Bedside, Second Edition, provides an update on major achievements in the translation of research into medically relevant results and therapeutics. The book presents a thorough discussion of biomarkers, early human trials, and networking models, and includes institutional and industrial support systems. It also covers algorithms that have influenced all major areas of biomedical research in recent years, resulting in an increasing numbers of new chemical/biological entities (NCEs or NBEs) as shown in FDA statistics. The book is ideal for use as a guide for biomedical scientists to establish a systematic approach to translational medicine.